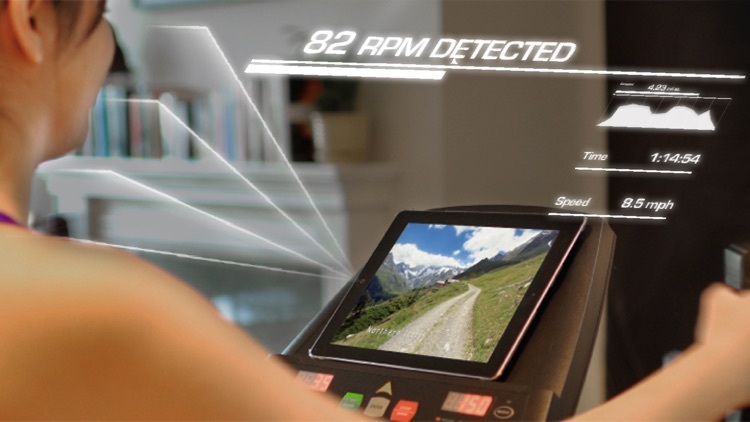 No heart rate sensor or special hardware required. Use any cardio machine! 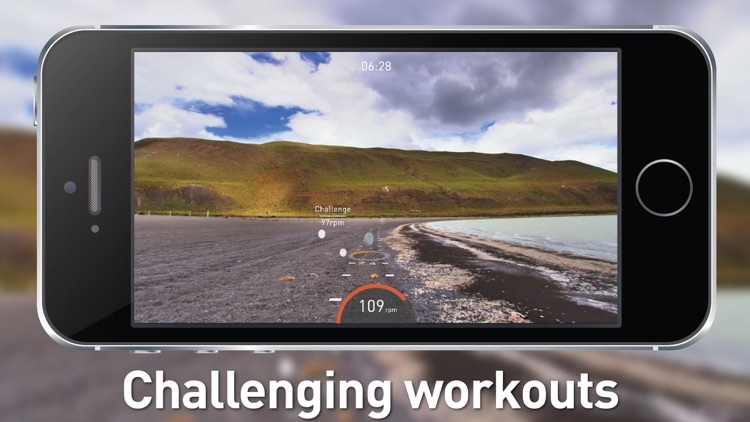 As seen on Wired, Engadget, Stephen Fry's Gadget Man and more - BitGym upgrades your cardio machine with stunning interactive trails from around the world. 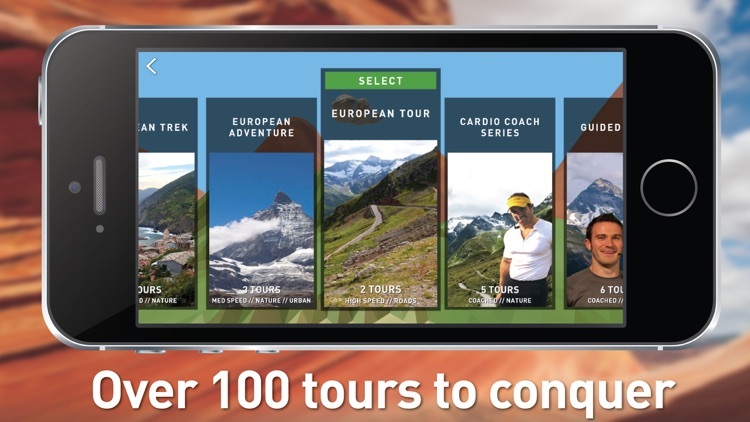 Each tour can be streamed instantly or downloaded locally for use at the gym. Note: Please make sure to allow camera access to the app once it asks! - Try certain tours free as long as you wish or upgrade to Premium for the full experience. 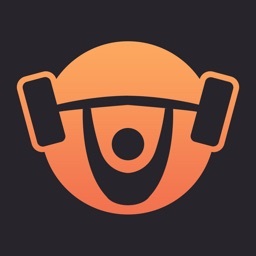 - Workout with world class trainers or at your own pace. 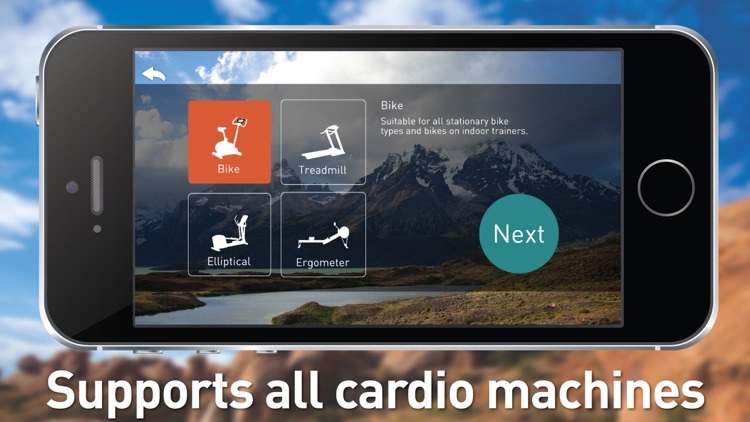 - No hardware required - BitGym tracks your exercise speed by using the front-facing camera on your device. 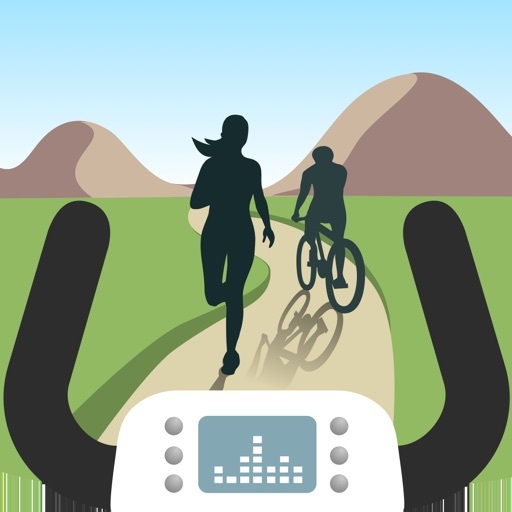 - Works on any bike, elliptical, stepper, erg or treadmill - just place your iPhone or iPad down so you're in view and start exercising. - Our library of 100+ tours is available via streaming or local download. 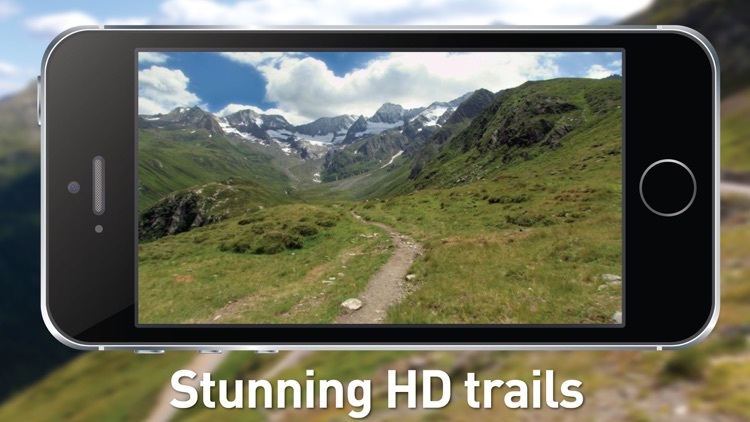 - View the tours to your TV using an Apple TV or a HDMI cable. 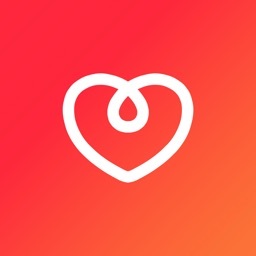 - Track all your workouts and calories burned using Apple Health or share your workout log as an image to any social network. 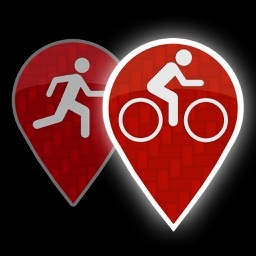 - Connected your Bluetooth Smart (LE/4.0) heart rate monitor for heart rate monitoring and increased accuracy in calorie counting. - Circle the globe with the all new "Circuits" feature which organizes tours by geography and type. “I used to hate indoor exercise on any machine. With BitGym, the beautiful scenery draws me in, and before I know it my 30 minutes is up. Now I can't wait to exercise to see where BitGym is going to take me! I have lost weight, my health has improved greatly, and I am strong again! Thanks BitGym!” "
If you like walking on your treadmill we suggest selecting on of our Trail locations which are scenic paths filmed at a slower pace for walkers and joggers. If you run or jog on their treadmill we suggest loading one of our Mixed tours which combine urban landscapes and beautiful trails filmed at a moderate pace. Those with an elliptical, stepper or glider cardio machine should try both Trail and Mixed locations. Those with a spin bike, recumbent bike, upright bike, indoor cycle or bike mounted on a trainer tend to prefer or Road tours although the Mixed tours are popular as well. BitGym is billed as a monthly subscription. 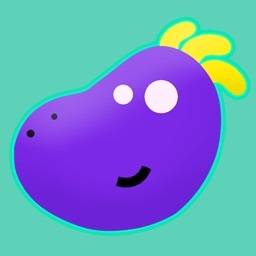 - The subscription costs 7.99 USD a month in the US. For other regions please consult the price shown inside of the app. - The subscription will be billed directly to your iTunes Account at the confirmation of purchase. - The subscription will automatically renew unless auto-renew is turned off at least 24-hours before the end of the current period.